We are a Catholic community of communities, a family of God. 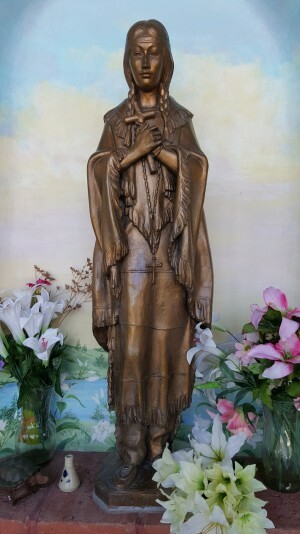 We are a Native American parish, open to all brothers and sisters in the Faith. We seek to spread God's providential presence in creation and among us. We strive to grow together in the Holy Spirit, alive in the traditions, witness and ways of our ancestors. We commit ourselves to share in the love and mission of Christ. So that all, unto the least of us, become apostles of Jesus our Lord!